If you’re like most people, you may find yourself dreaming of warmer weather when temperatures drop during the winter. Luckily, you can take comfort in the fact that this season is actually the best time to book a beach vacation rental. Even if you can’t get away from your obligations this winter, it’s still the perfect time to plan a future trip. Whether you’re planning a coastal retreat in the near or distant future, discover what makes this time of year ideal for booking a beachside getaway below. By starting your search for the perfect vacation in the winter, you won’t have to worry about busy travel dates and booked-up accommodations. Planning ahead or during the off-season guarantees a wider variety of options for your preferred travel dates. Preparing for a trip in the winter allows you to set aside a budget and build your vacation savings over time. Each month, you can allocate a certain amount of money into your vacation fund. 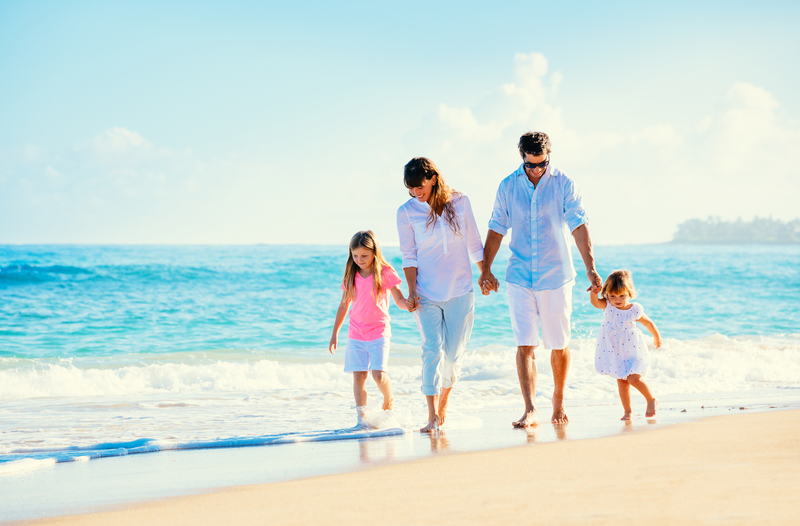 Your vacation will get off to a stress-free start when it’s completely paid off in advance! If you’re scheduling your trips months in advance, you can map out the area and research your location. In doing so, you’ll discover must-see attractions in the area. Conversely, if you plan to visit during the winter, you’ll likely find that restaurants, beaches, and other sightseeing locations are far less crowded, so you can explore them at your leisure. Vacation prices are significantly cheaper during the wintertime than those in the summer time. Hotels typically provide lower rates to attract guests, and even tickets for local attractions and events are usually cheaper in the winter. By saving money on accommodations and activities, you can keep your overall trip costs within or under budget. If the beach is calling your name this winter, escape to Gulf Shore Rentals in Alabama. These beach vacation rentals boast a variety of accommodation options for families, couples, and anyone else looking for a refreshing stay by the sea. Take advantage of the Stay and Play option to enjoy admission to the local water park, deep-sea fishing, golf, and dolphin cruises—or simply enjoy the area’s sprawling white sand beaches. To take advantage of current offers, visit the vacation rental office online, or call (251) 948-7000 to speak with an associate.